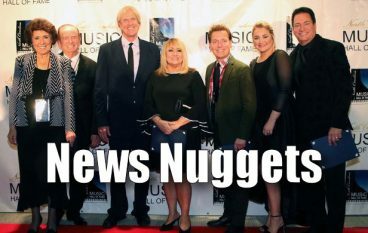 Halls of Fame have been busy inducting. 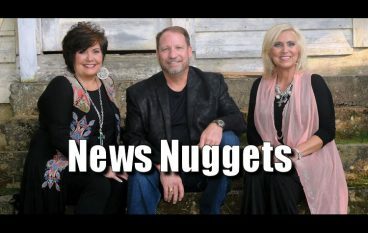 Another week means more news nuggets! 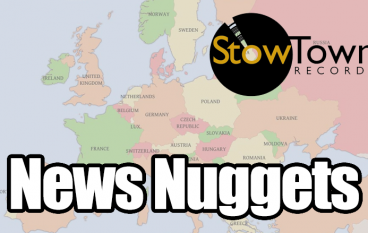 Changes, trips, and new releases. 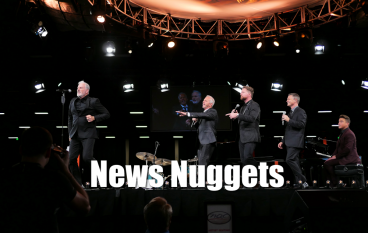 The Inspirations and a new professor highlight this week’s News Nuggets. 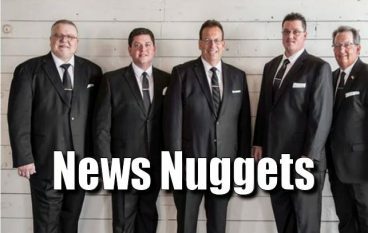 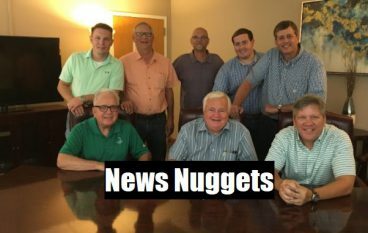 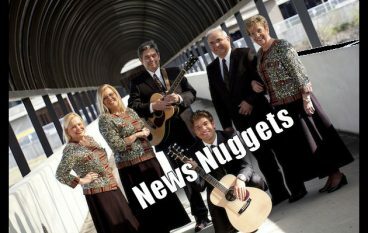 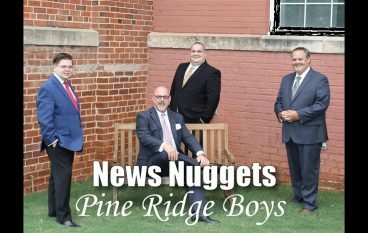 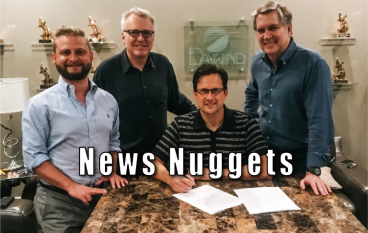 A 64-year-old group announces their retirement and more in News Nuggets! 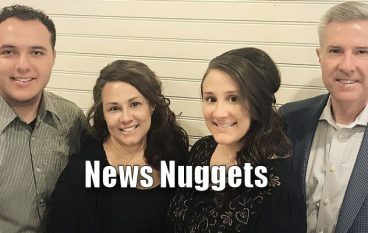 Another week, more News Nuggets! 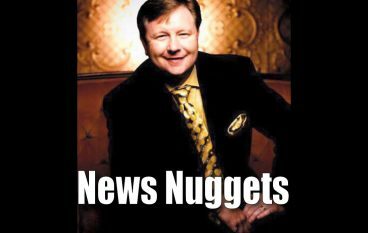 Sports Illustrated clears up confusion about the Ball Brothers, and more News Nuggets!